A round table encourages conversation and laughter. 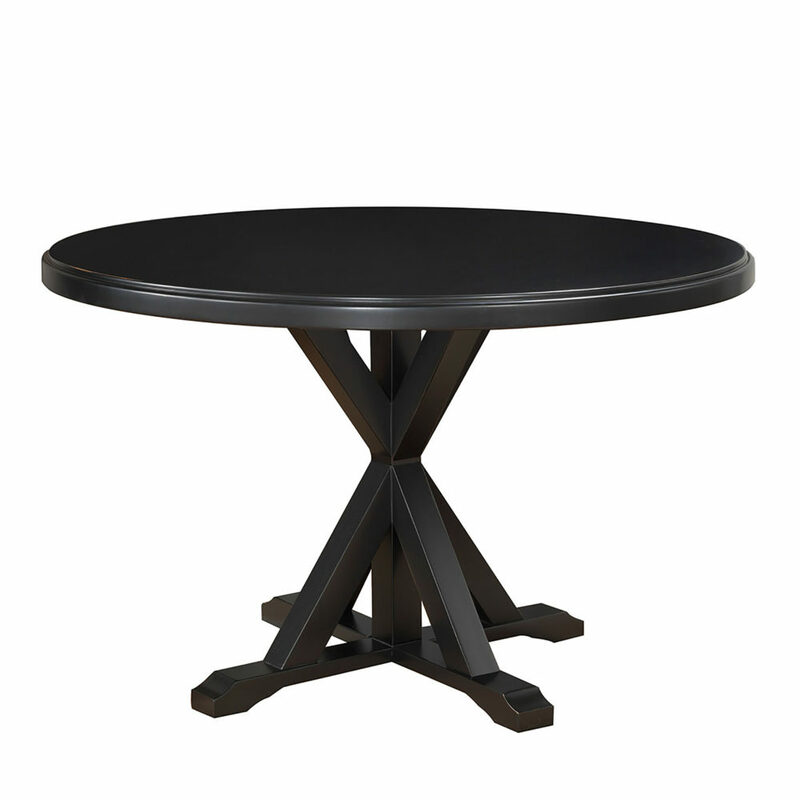 The generous size of our Monet X Base Table means everyone can join in. The Pedestal-style base of the table allows you accommodate quite a few chairs at the table so everyone can have a seat. 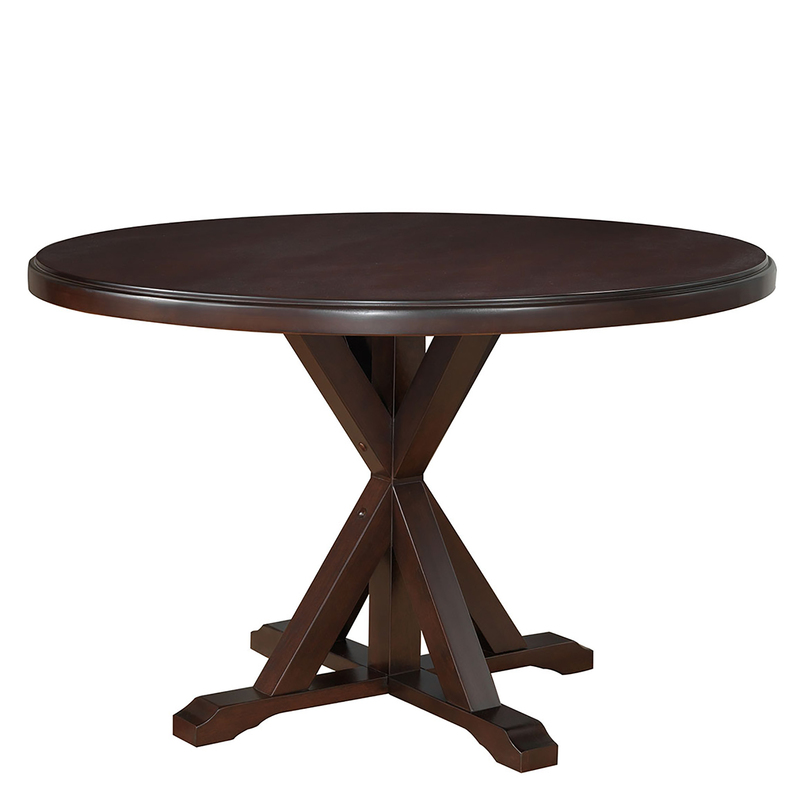 The cross beam designed pedestal makes a striking style statement in your dining room.